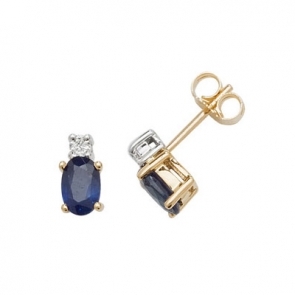 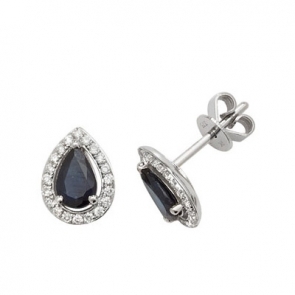 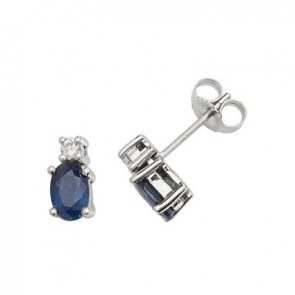 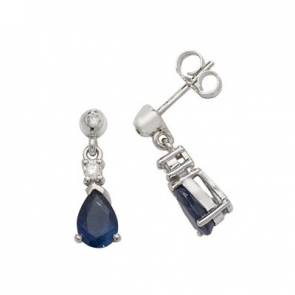 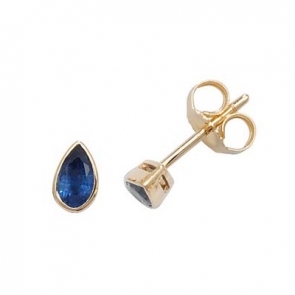 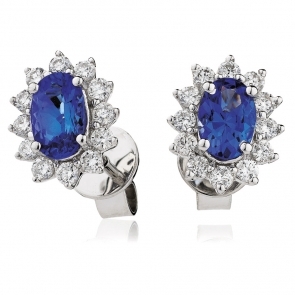 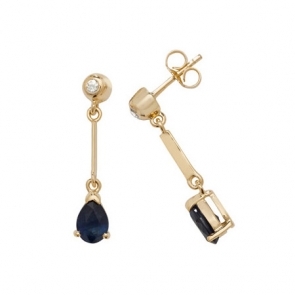 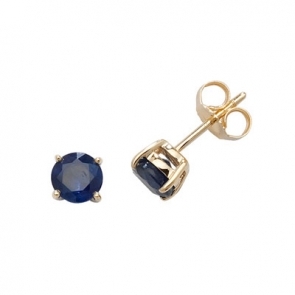 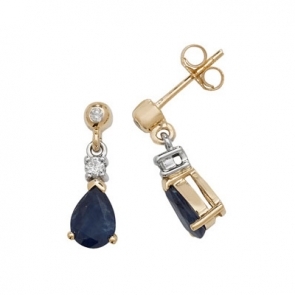 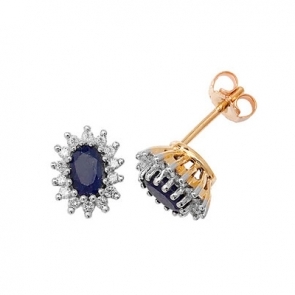 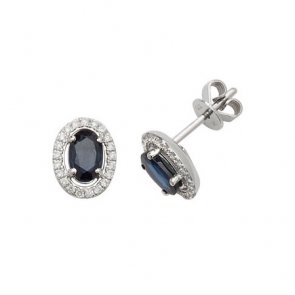 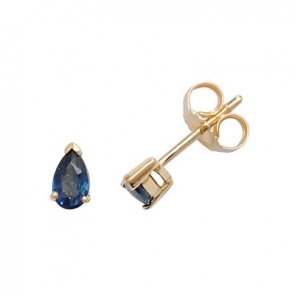 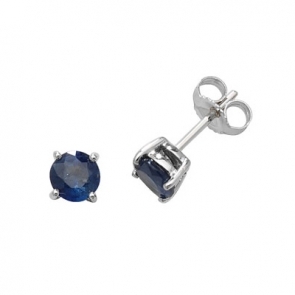 Add some colour with our stunning Sapphire Earrings crafted from solid gold, featuring natural earth mined Sapphire gems. 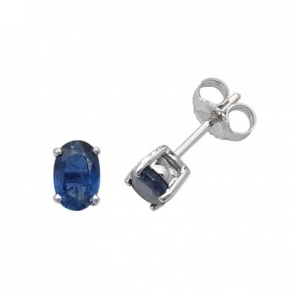 We offer many beautiful designs at some of the most competative prices around today. 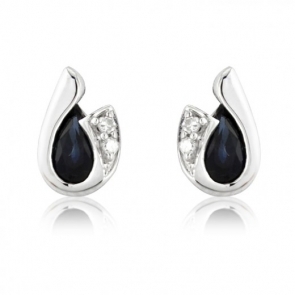 There's no compromise on quality, all our earrings are hand crafted and hallmarked by the UK assay office.